Developer The Astronauts has announced their adventure game The Vanishing of Ethan Carter will launch on Xbox One on January 19. The game will take advantage of the power of Xbox One X, with support for full 4K HD resolution. The new release also includes a brand new Free Roam mode. 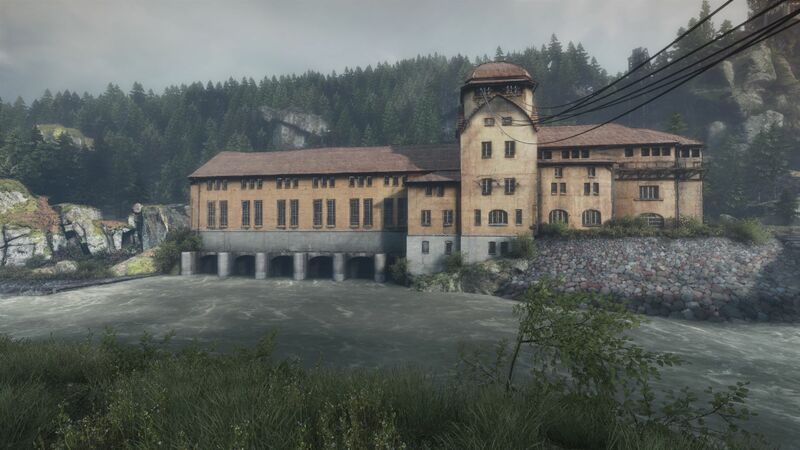 As one of the most requested features among fans, Free Roam mode allows players to take in the sights and sounds of Red Creek Valley on their own terms, without a trace of murder. The title was first released for PC and PS4 back in 2014-2015. There is currently 1 member and 137 guests on the website right now.